CoolRenewal Spa offers one treatment and only one treatment: CoolSculpting. Consistently the #1 provider of CoolSculpting in the Carolinas. Call us and find out why! 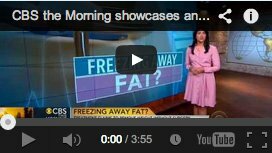 Tired of stubborn fat but not interested in surgery? CoolSculpting at CoolRenewal Spa is a non surgical procedure that reduces unwanted fat with no incisions and no downtime. The coolest way to lose stubborn fat. 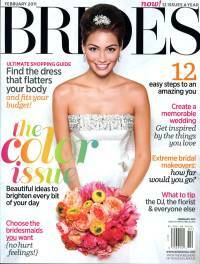 The CoolSculpting procedure has been featured on numerous television programs and magazines. Click to learn a little bit more about this amazing new technology. This amazing new technology actually kills and removes stubborn fat from certain areas of your body. It’s non-surgical with no needles and no downtime. Learn all about the CoolSculpting procedure at CoolRenewal Spa by clicking here. CoolSculpting actually freezes and kills the fat from around the mid section lower and upper back, inner and outer thighs, arms and under the chin. Click here to understand exactly how this incredible procedure works. As the Carolina’s largest provider of CoolSculpting we have performed thousands of treatments. See a few of our patient’s CoolSculpting Before and After pictures. 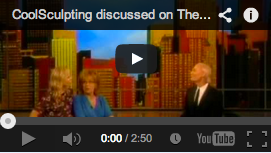 This is what CoolSculpting can do for you! 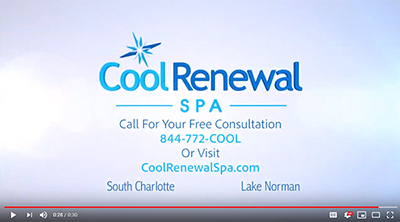 At Cool Renewal Spa in Charlotte, we can help you reduce unwanted fat with our body sculpting services. Welcome to CoolRenewal Spa. We are Charlotte’s first and only spa dedicated to performing the CoolSculpting procedure. Visit our beautiful spa, which was designed specifically for your comfort during your CoolSculpting treatment. CoolSculpting is a non-invasive procedure that reduces your areas of stubborn fat. The treatment is not surgery and does not require any anesthesia. There is no downtime with a CoolRenewal CoolSculpting procedure. Our facility has multiple CoolSculpting machines and our staff has been fully trained to understand and perform this revoluntionary treatment. Remove fat from the abdomen, love handles, upper abdomen, saddle bags, inner thighs, bra fat and more. 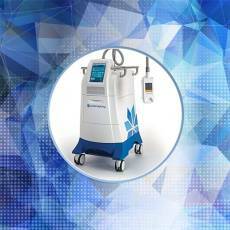 We are so excited to be the leader in CoolSculpting in Charlotte. CoolSculpting is a state-of-the-art liposuction alternative that can help you lose belly fat and reduce love handles without surgery. We have 2 convenient locations and both are dedicated to only performing the CoolSculpting treatment. Call either our South Charlotte office at 704-543-2800 or our Lake Norman office at 980-444-2990, book your free consultation online or visit us at either location. 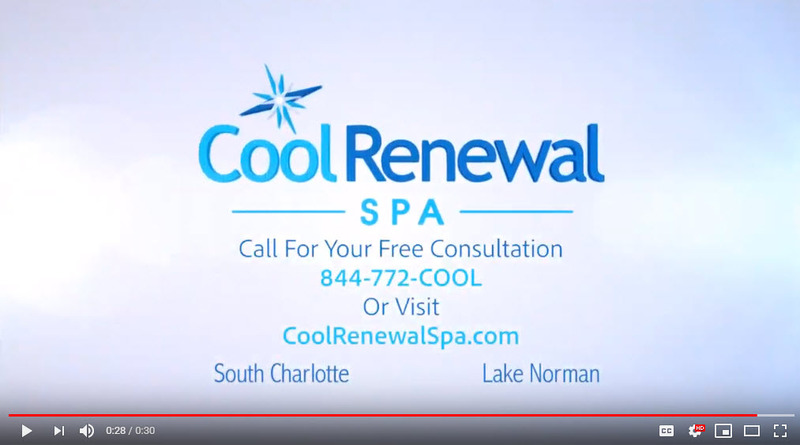 CoolRenewal Spa Charlotte is located at the corner of Hwy 51 and Carmel Road and CoolRenewal Spa Lake Norman is located in the Langtree Village Center off Exit 31. You’ve got nothing to lose but unwanted fat!